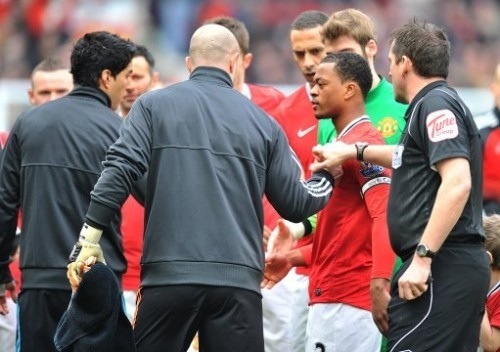 Whitney Houston, Evra and Suarez – So What? It’s tragic when anyone dies, and it does capture the mourning nature of the public when it’s someone who previously has been a worldwide singing and film megastar, but really what is tragic is the celebrity obsessed nature of the public today. Are these people or their emotions for real? 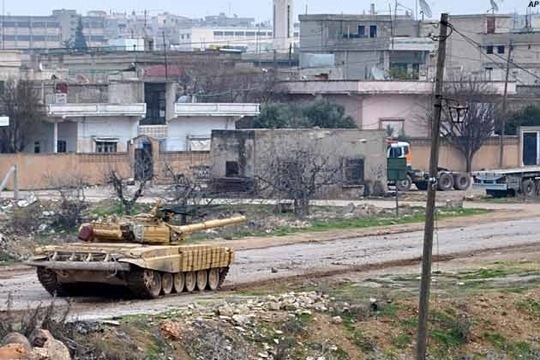 Do a search for ‘Syria’ on twitter and there are no such tweets, despite thousands of fathers, mothers, brothers, sisters and children dying by the hand of their own people. It’s actually quite sickening that people aren’t bothered about war crimes but they are about a singer passing away. 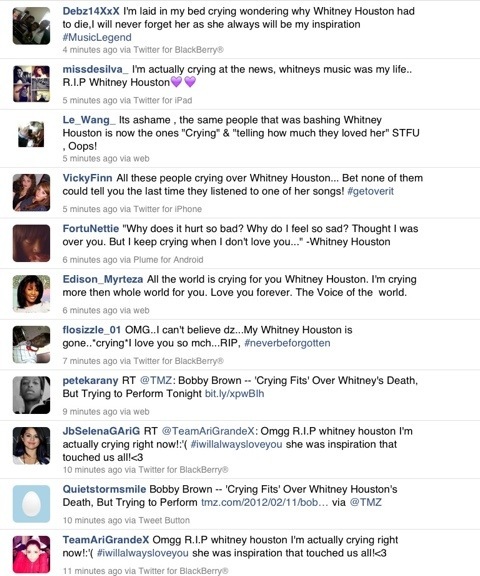 I suppose that it’s not just Whitney Houston that has the nation and media obsessed this weekend. The whole Suarez Evra handshake malarkey that occurred yesterday was just farcical and that was all over twitter and the internet in seconds. Honestly, are our lives that sad that all we have to think about is such rubbish like this? Football needs to properly have a look at itself in the light of the recent racism issues and this childish handshaking ritual before the games. 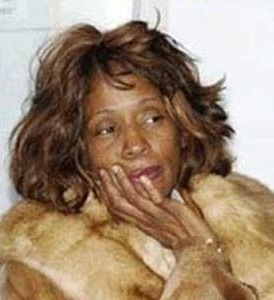 Also the public needs to have a look at themselves as people like Whitney Houston as if they weren’t famous would be on shows like Jeremy Kyle “I’m in my late 40’s and can’t kick drugs”. Evra and Suarez would quite probably be doing low paid jobs if it wasn’t for their considerable talent. These people are just humans not gods or people to be looked up to. If you want a role model why not try someone who actually contributes something meaningful to society?